Our Super Kid in Polar Bear Class for the month of August is Prin! Prin is one of the best speakers in our class. His pronunciation is clear, and he speaks quite fluently. He gets along with all of his classmates, and is always willing to share with his friends. Great job, Prin! Since the beginning of the semester, Jill has never cried; not on the fist day, not when she was sick with a fever—never. She is strong, kind, and mature. Whenever we have a new student, Jill shows them which toilet to use, where to put their toothbrush, and how to wash their hands. Furthermore, in class, she always follows directions and never causes any trouble. Gator Class is proud to present the August Super Kid award to Jill. Great job Jill; keep it up! Although she may seem shy and quiet, this little girl has no trouble speaking up when called upon. She likes to voice her opinion in class and makes sure everyone hears her. 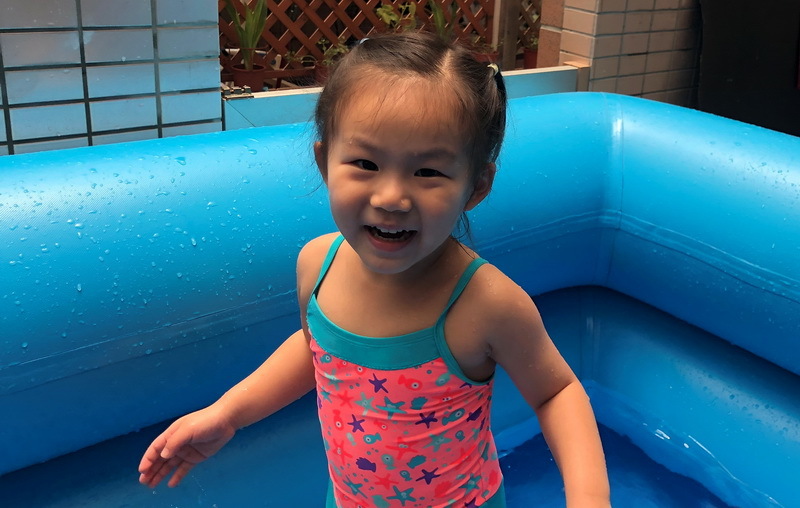 She is always ready every day for our lessons and is enthusiastic and eager to learn new things. She always participates in all of our activities and loves to win! She also encourages her friends to participate and to give their all during games. Congratulations, Naomi! We are very proud of you! Keep up the good work! Our Super Kid for the month of August is a student who has been with us for just a few months. 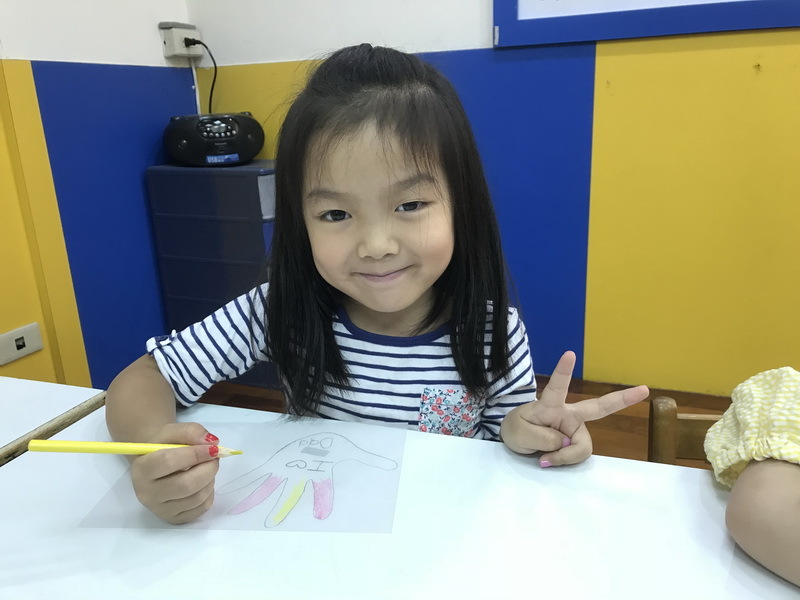 She was shy and uneasy when she first came to school but in a very short time, she fit right into our daily routine and lessons. She is well-behaved and follows instructions very well. She may be soft-spoken but once encouraged, she can roar like a lion. She made friends quite easily, as she is one of the most sought after playmates in class. She does her books with careful precision and loves to read story book. For this reason and more, we would like to give this award to our August Super Kid, Joanne! Congratulations and keep up the good work! Our Super Kid in Beagle Class for the month of August is a very bright boy. He’s always a big sport when it comes to participating in our school and class activities and games. 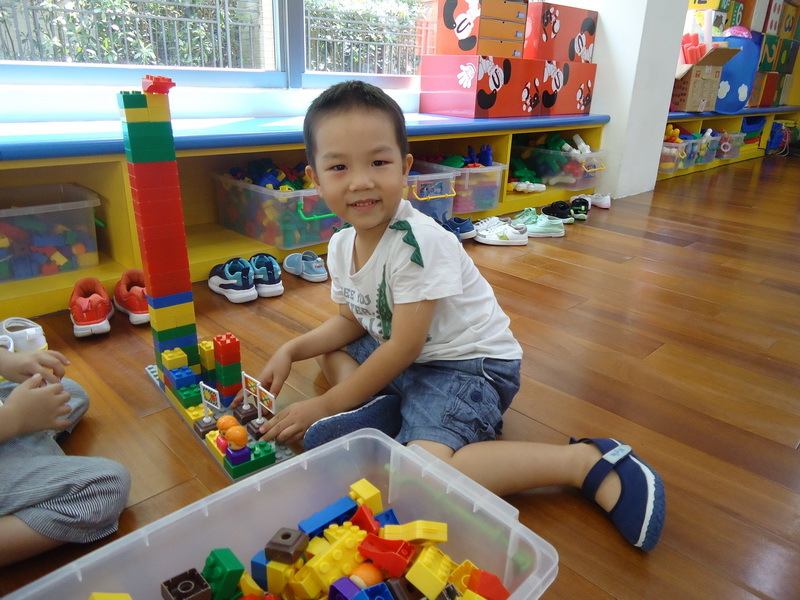 He gets along with all of his classmates and they love playing with him because he is oodles of fun! I’m very proud of this Super Kid because no matter how difficult things may be, he faces them and loves to learn. We give this Super Kid award to Kyle, one of the big brothers in Beagle Class! Congratulations and keep up the great work! 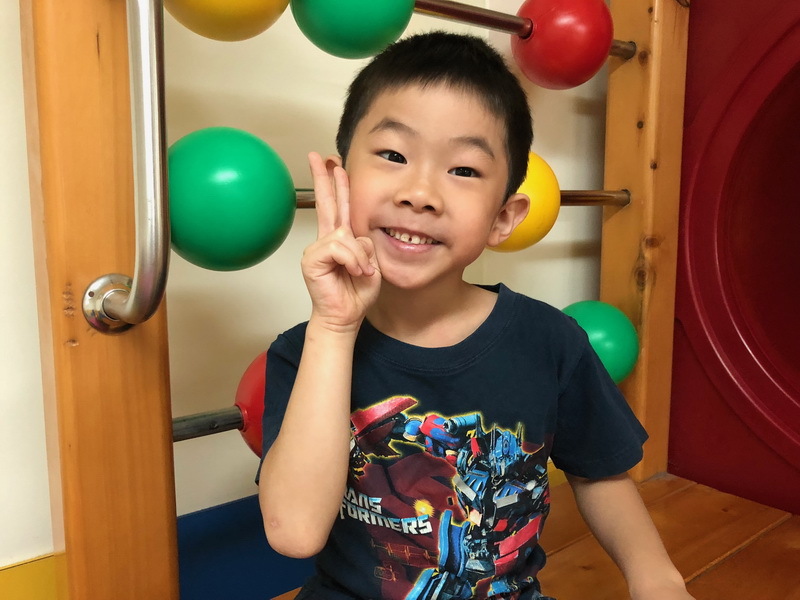 This month’s Super Kid is a special little Lemur who always makes his teachers laugh and smile. He has improved so much in his reading and, when he is focused, can do amazing things. He loves to speak and his grammar has been getting better and better all the time. He does great in math and science and loves to learn. He’s even beat our dodge ball champion a few times recently! That is why we are happy to have our little charismatic Max as the Super Kid for August.